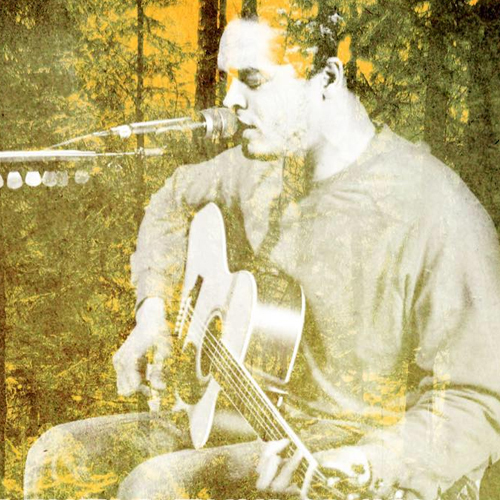 Joel's mainly acoustic sound is a flavorful mix of Americana, Folk and even a little Soul. Joel is well known in the area, and is a FAVE at HCP. Saturday, March 23 from 8 p.m. to 11 p.m.